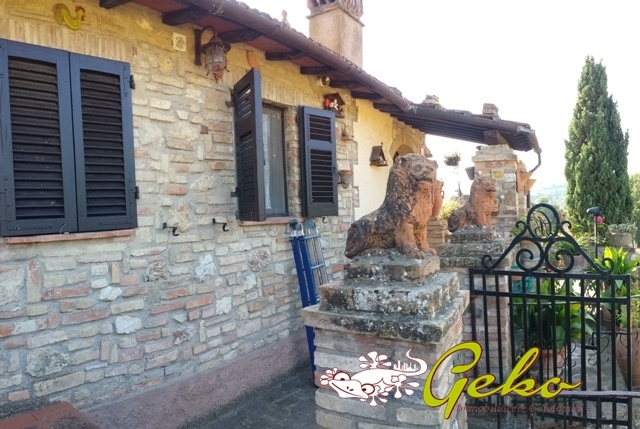 Barn for sale in countryside around the village of San Gimignano with private rural land around the property , the flat is totally indipendent on 4 side . 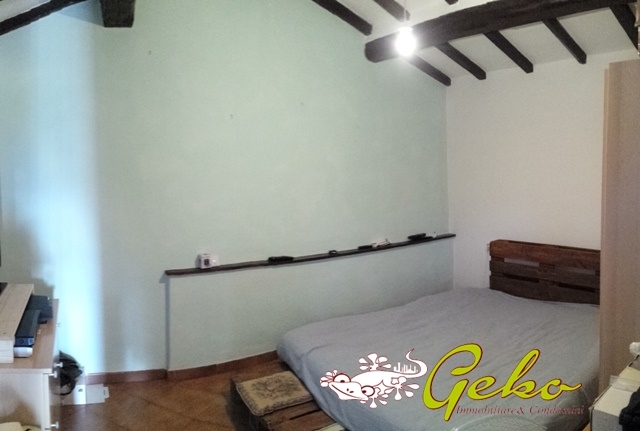 The barn is devided on two levels on first floor there is the apartment with 1 double bedroom , the kitchen, shower room and large terrace that look over the hilly countryside aroud the property , on ground floor there is about 60 sm of storage rooms , the car box and the vineyard around the house sized about 3.000 sm with title of Vernaccia and Chianti Docg wine production . The apartment is habitable , works of renovations are suggested . 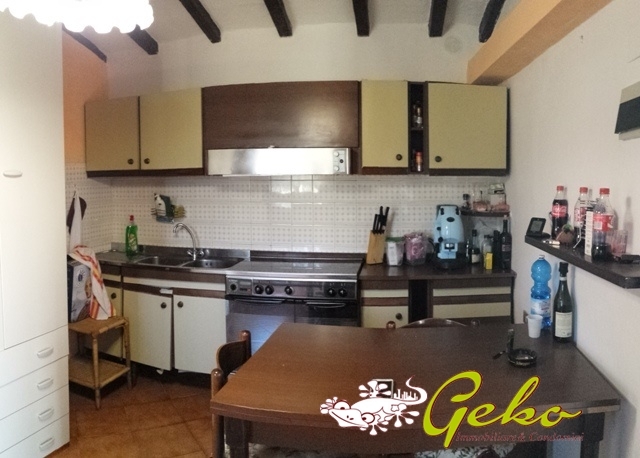 The house has indipendent heatings , excellent is the position not far from the centre of San Gimignano and from the main services, is also very charming is the sight from the house with a particular quiet .